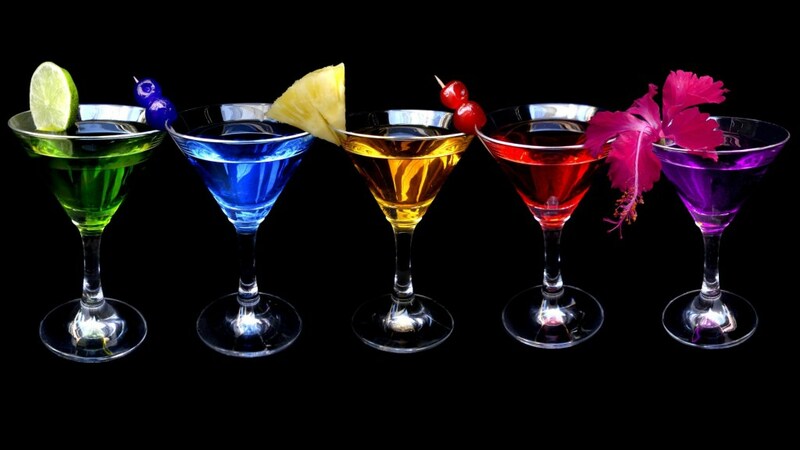 Hope you enjoy the mixture of posts and photographs below that celebrate culinary and bar-tending skills. Probably best not to read while passing a bakery mind. Have you gone to any restaurants or bars in Canterbury or near Kent? I really do need to. I don’t doubt they are awesome.